Like other developed countries, Japan made a lot of sacrifices in terms of heritage and environment to meet the demands of globalization. Reclamation of lands and covering part of its coasts have been the immediate response to the increasing need for space for commerce and business areas. Hence, traditional methods to earning a living such as fishing have slowly vanished especially in the urban areas like Tokyo. The eastern part of Tokyo Bay is known as fish village during the 1950s which was destroyed and replaced with reclaimed land where Disneyland is now located. Although said development brought new economic and employment opportunities, it also caused the end of fishing and related activities in the area. 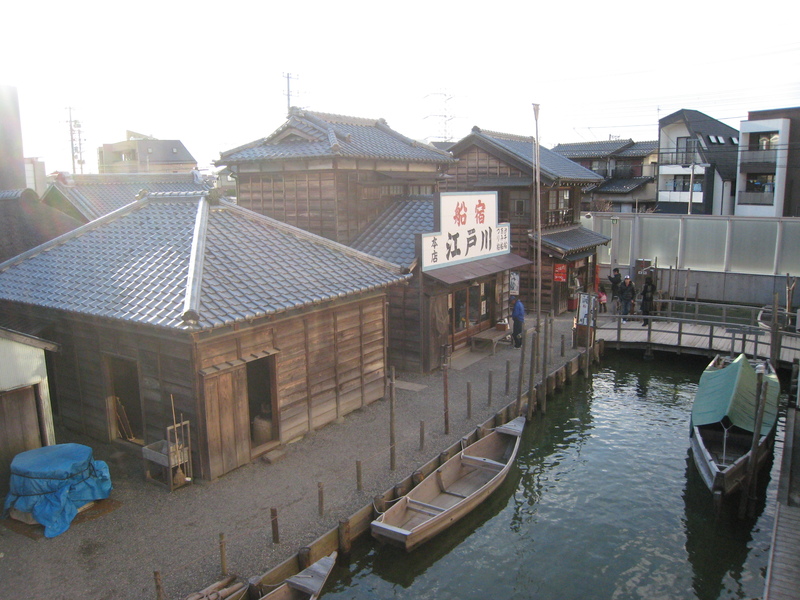 In order to keep the memories of a once dynamic village, the people of Urayasu established a City Folk Museum that showcase the fishing village life during the 1950s. Majority of the support for the museum come from residents who willingly render their services free of charge. 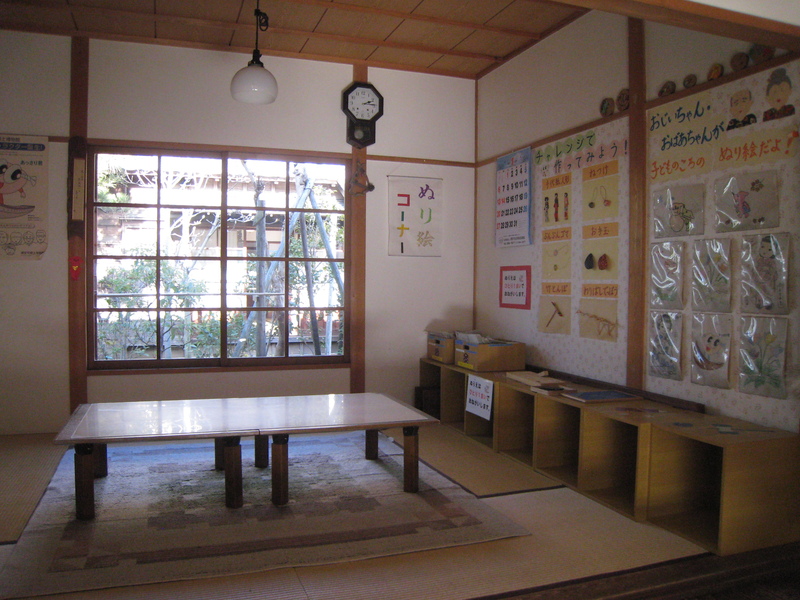 As highlighted in the museum brochure, Urayasu City Folk Museum is a new museum founded on the principles of citizens'participation and experience-based learning where visitors can have a taste of olden times. 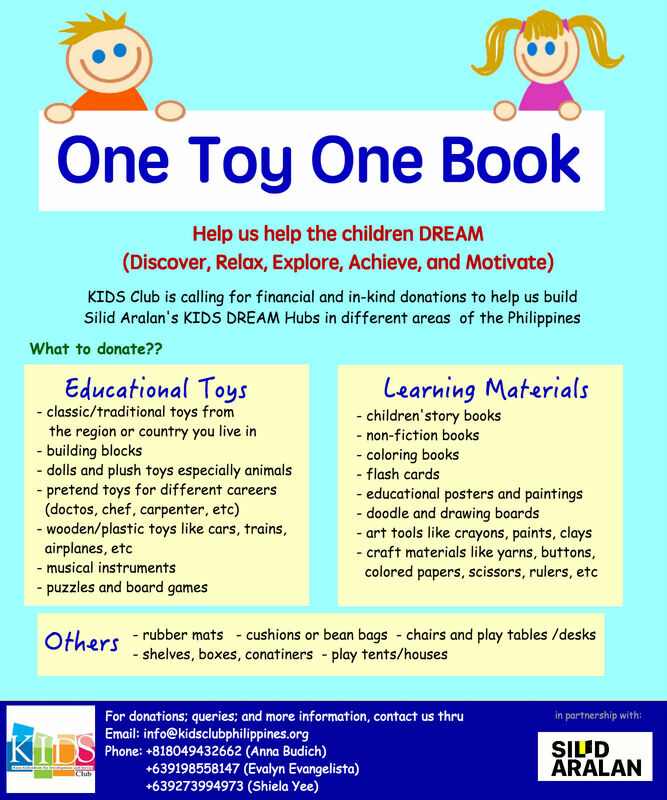 The museum has different sections that people can explore such as tools and gadgets, fishing boats, dioramas of tidal flats, and an open museum. I personally like the open museum section because it made me feel like I actually went back to the time when the fishing village still exists. 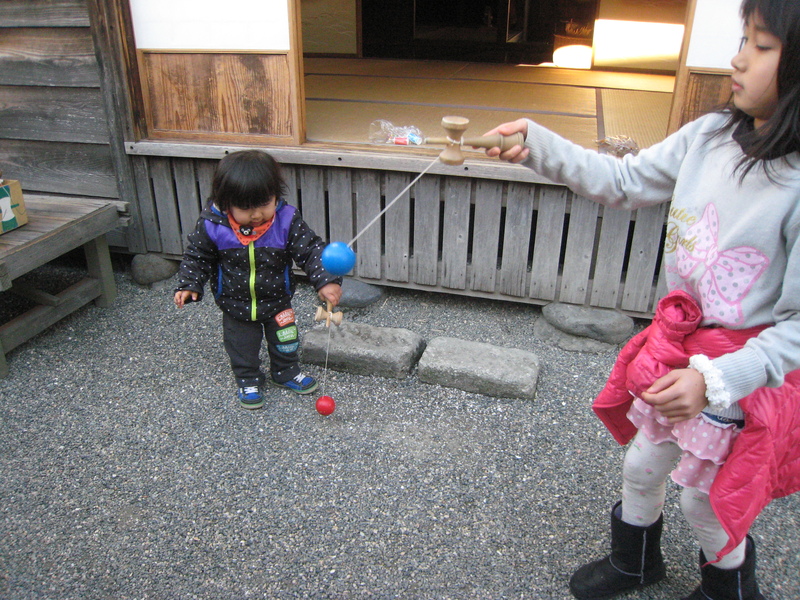 We enjoyed playing traditional Japanese games; discovered how nori or seaweed papers were made; and witnessed how boats were built in olden times. 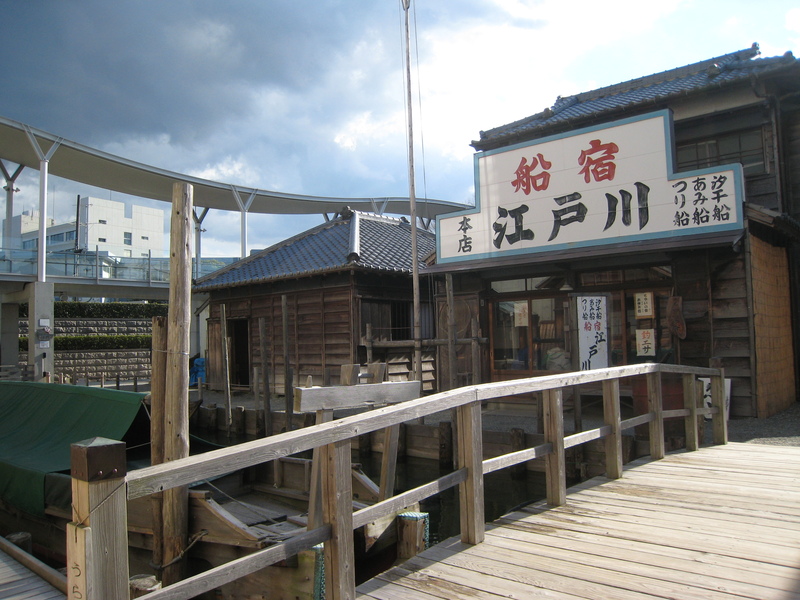 The Urayasu Fish Fok Museum is just around 30 minutes by train from Tokyo to Urayasu Station via Tozai Line. And then another 15 minutes or so for a bus ride from the station to the museum. Admission is for free (if I remember it correctly). We bought some sweets instead as part of our contribution. 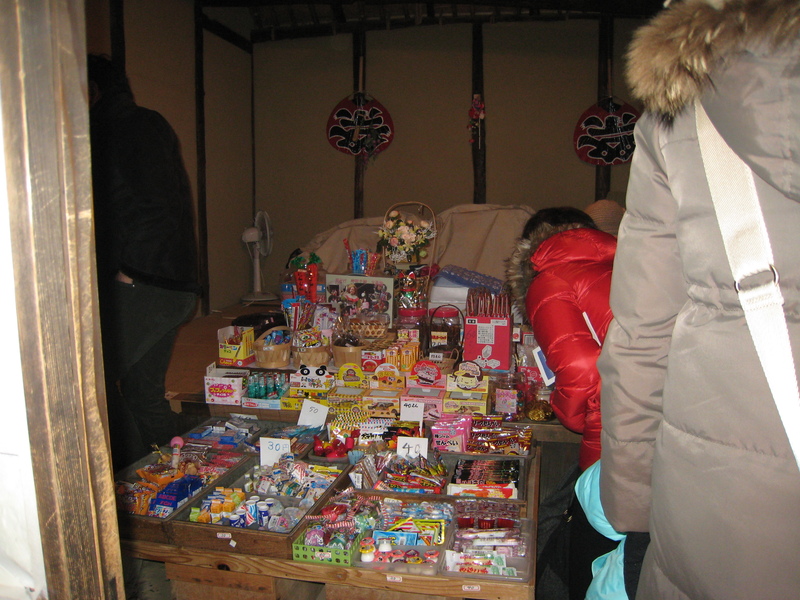 Reminiscing the sweets when we were kids in a small old store in the fishing village. 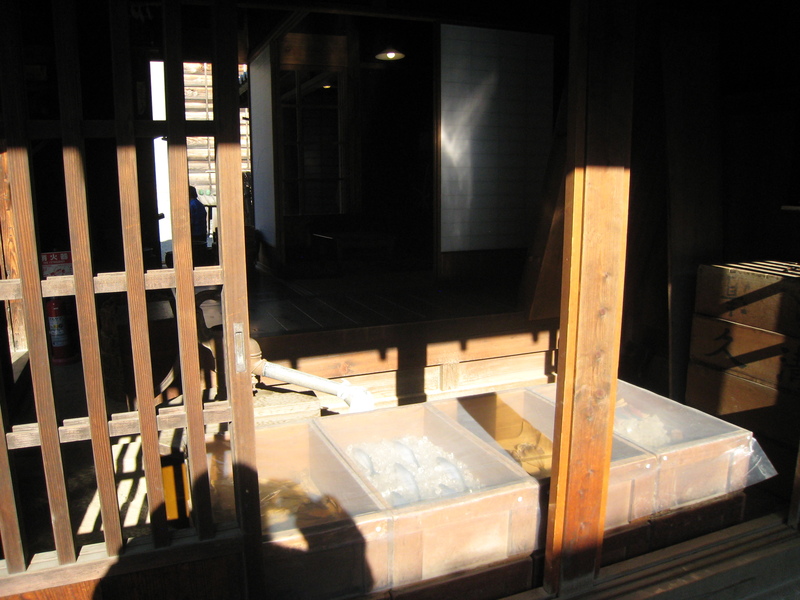 Proceeds of the said store is used to help maintain the museum.